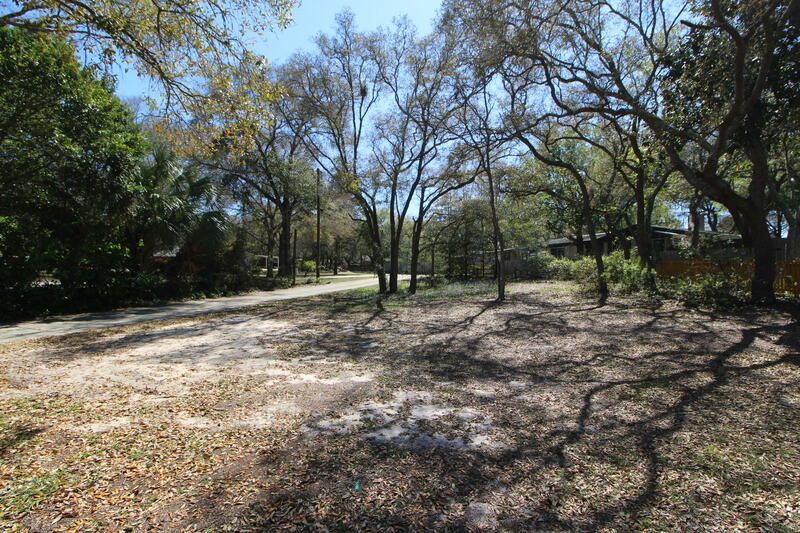 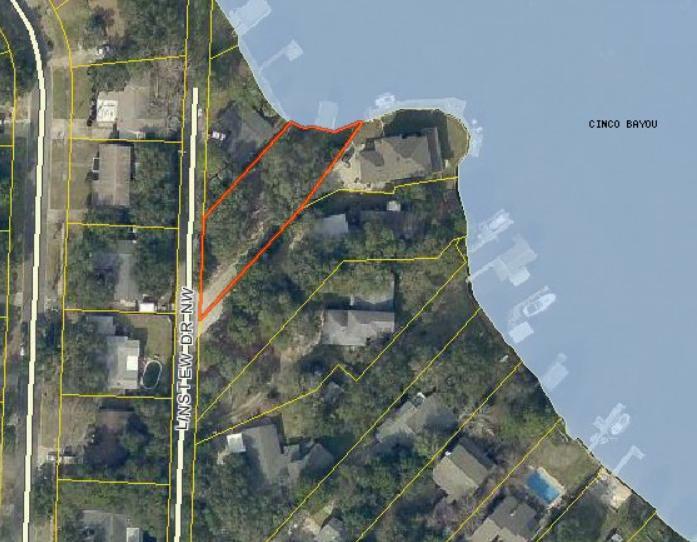 WATERFRONT LOT TUCKED AWAY ON A QUIET STREET IN THE HEART OF FORT WALTON BEACH! 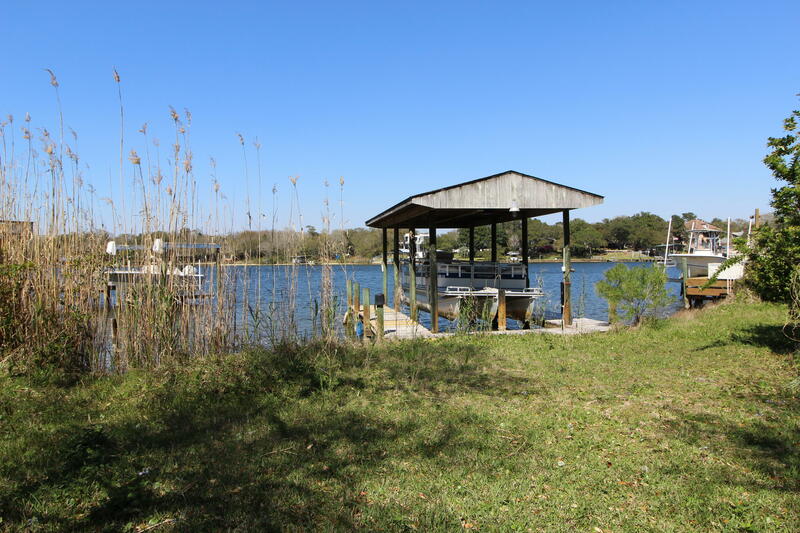 Have your boat in the backyard ready for summer fun. 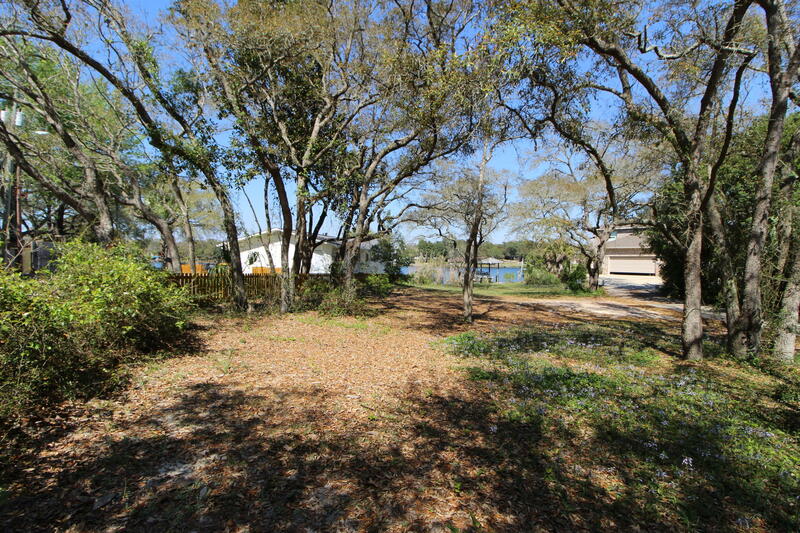 Lot has a seawall and a covered boat slip already in place. 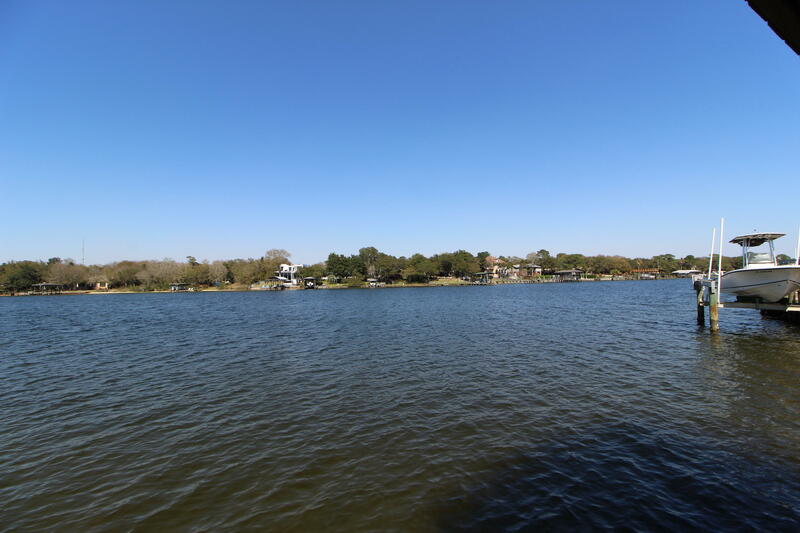 Bring your builder and design your home on the water. 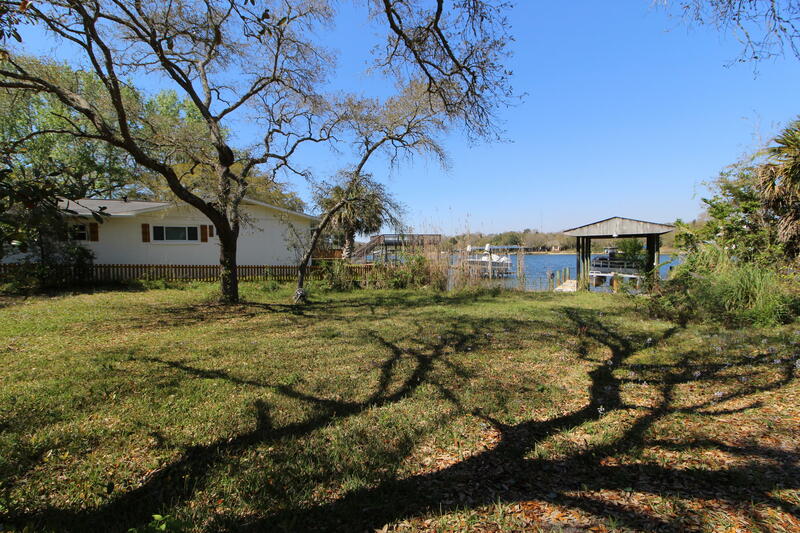 Drive-by and take a look today!